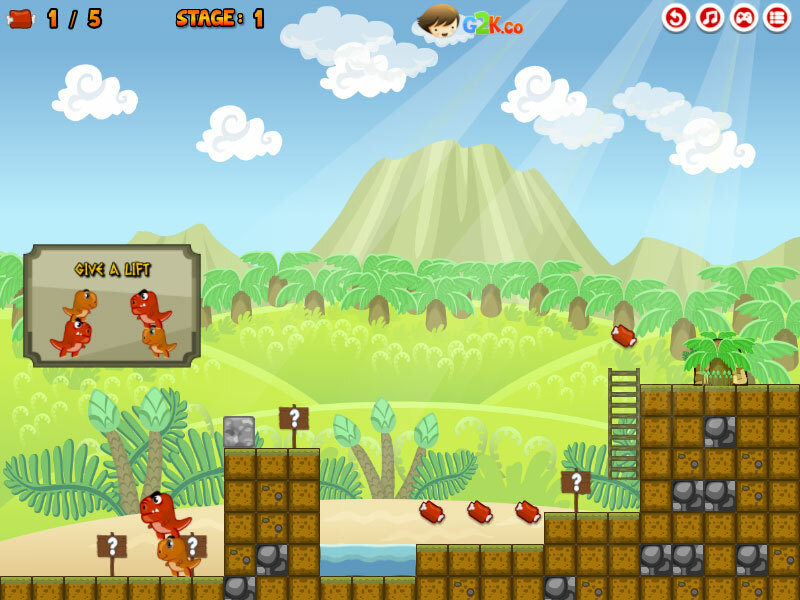 Adventures with Dino continue and now you can build more and more supporting structures so that dinosaurs collect all the meat on the map and finally get enough of it. 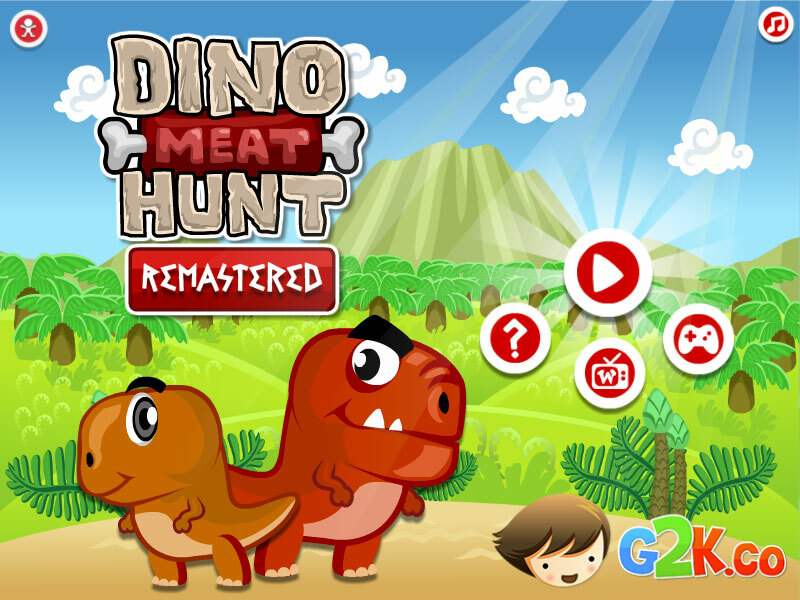 This game "Dino Meat Hunt Remastered" was created for two girls and your task is to feed both dinosaurs and earn maximum points. Two dino looking for meat. Dino Meat Hunt Remastered game.